This is my first painting of 2013. 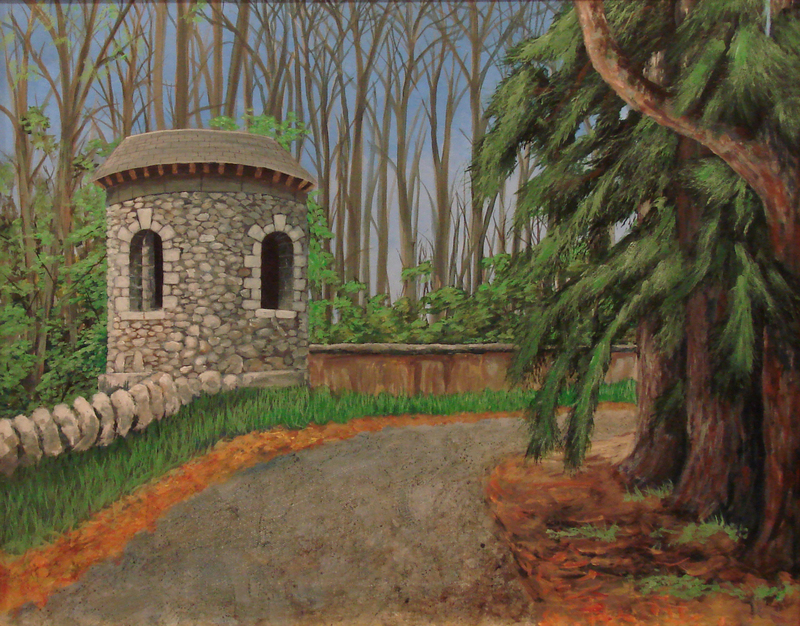 Searl’s Castle Entrance, Windham, NH. 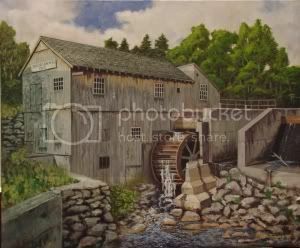 This entry was posted in Paintings and tagged Windham New Hampshire. Bookmark the permalink.